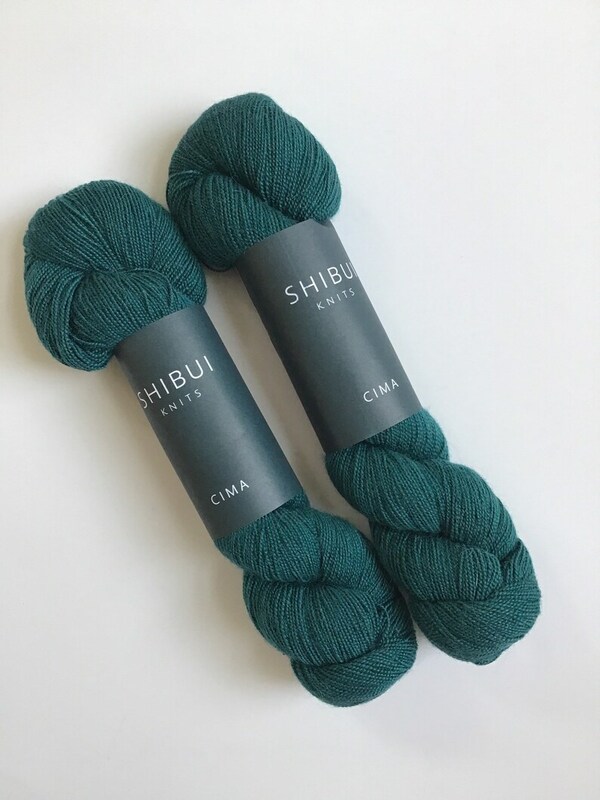 Yarn destash for 2 full skeins of Shibui cima in cove. Same dye lot. Beautiful teal color. Photos were taken in natural light with no filters. Color may appear slightly different in person.